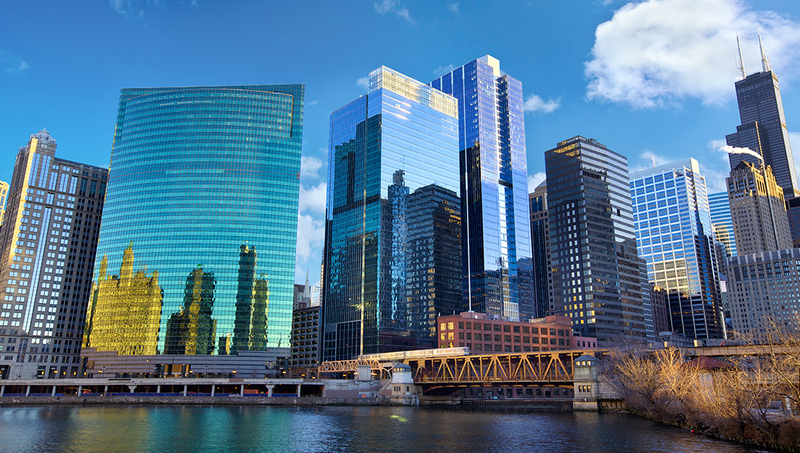 Chicago has it all and enjoys spoiling its visitors and locals alike with a wealth of culture, shopping, dining and entertainment possibilities. As Frank Sinatra sang so many times about this world-class city, "it's one town that won't let you down." 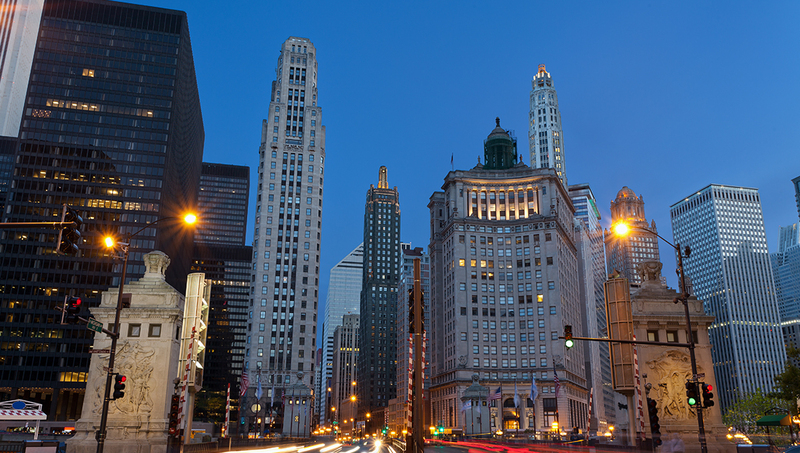 Built in the 1920s, the two towers of this iconic landmark on Michigan Avenue once housed the headquarters for chewing gum magnate William Wrigley Jr. The Chicago Water Tower on North Michigan Ave. was one of the few structures to have survived the Chicago Fire of 1871. Today, it's a gallery for local artists and photographers. 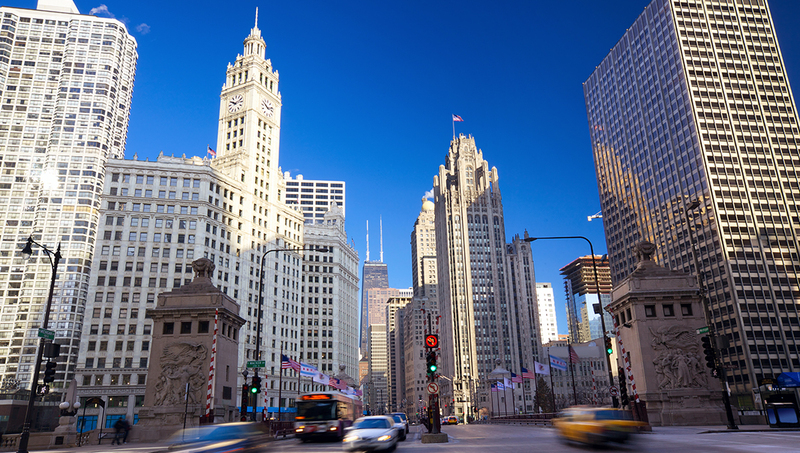 13-blocks of North Michigan Avenue comprise The Magnificent Mile. It offers retail therapy, a bevy of restaurants with international cuisine and examples of historical buildings. It's the district that mixes business with pleasure amid soaring downtown highrises. Take a seat at one of many eateries, stroll along the river or enjoy the nighlife revelry. 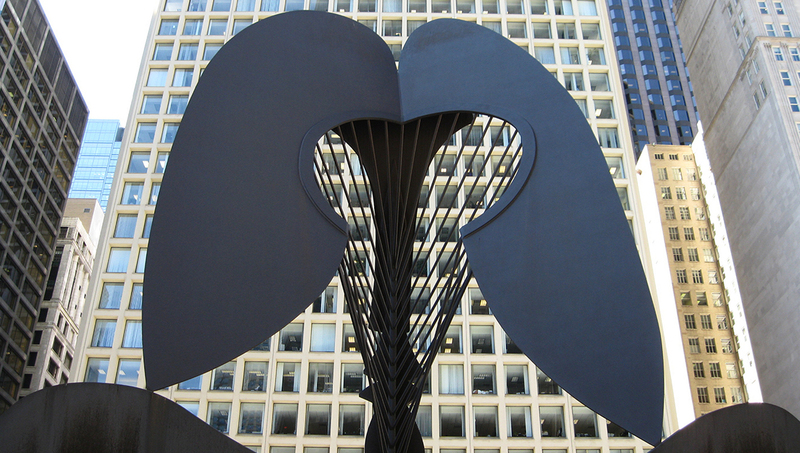 Controversy surrounded the unveiling of this 50-foot statue in downtown's Daley Plaza in 1967. Some regarded Picasso's Cubist artwork to that of a baboon or a giant insect. When the weather and traffic are bad, thousands of locals take advantage of this system of underground corridors and overhead bridges in a 40-block radius in downtown. 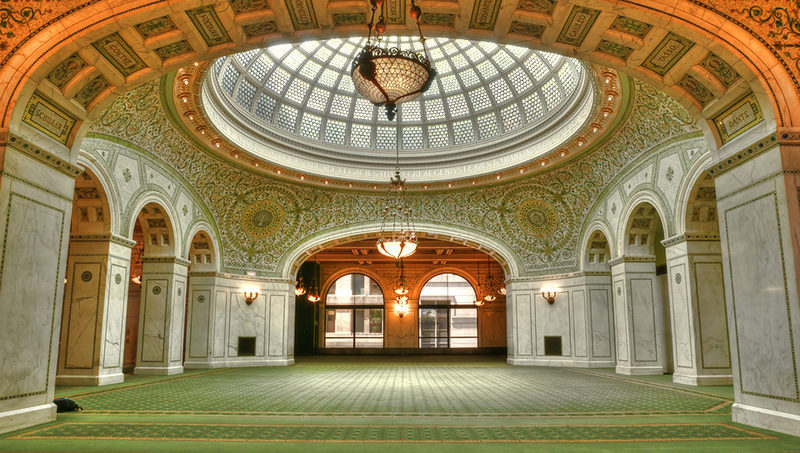 First opened as The Chicago Public Library and Civil War memorial in 1897, the building is famous for its stained-glass domes. Cultural events take place regularly and for free. Dig for dinosaur bones, learn how the city's tallest structures stand, and manipulate the power of water. 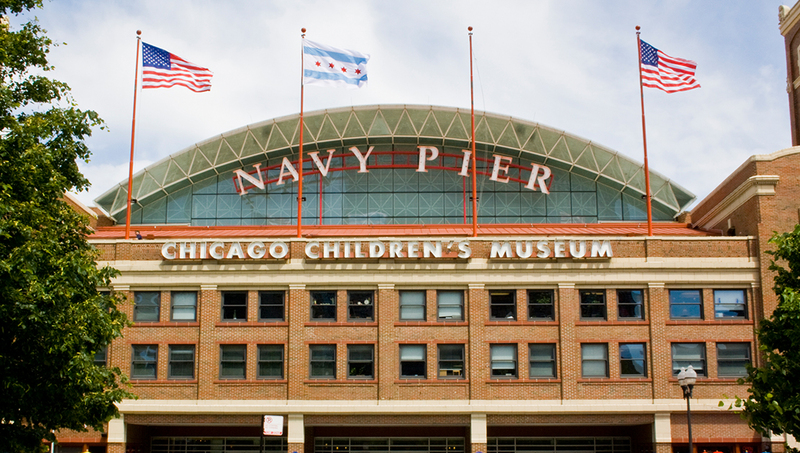 Parents and kids will give this hands-on museum an A+ by the day's end. 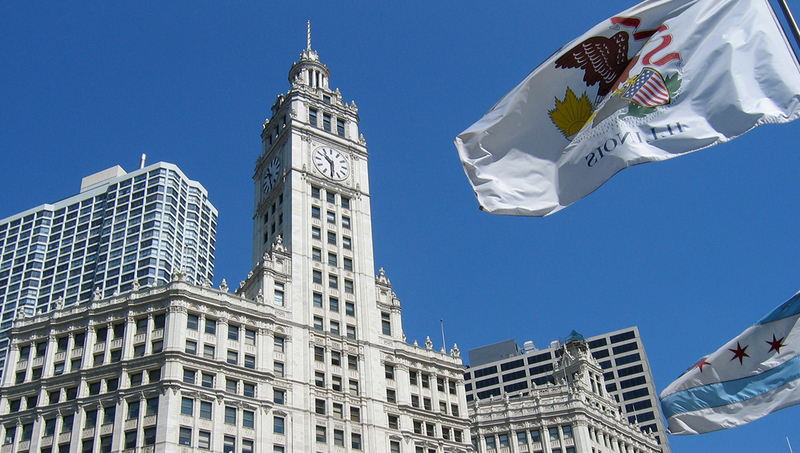 From the original days as a fur trading center to what daily life is like today, visitors will learn all there is to know at the "Chicago: Crossroads of America" exhibition. 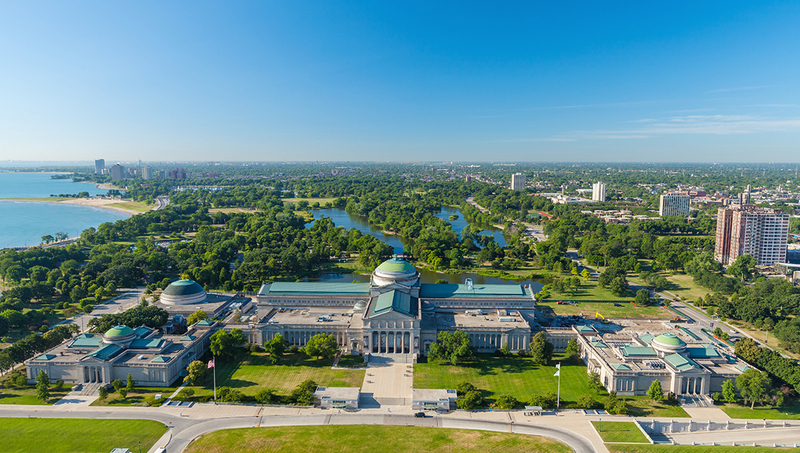 The largest science museum in the Western Hemisphere is the ideal environment for an immersion in science. The Omnimax Theater also shows fantastic films throughout the year. Opening hours: Monday-Wednesday from 10:00AM-5:00PM; Thursdays from 10:00AM-8:00PM; Fridays from 10:00AM-6:00PM; Weekends from 10:00AM-7:00PM. Thursdays from 5:00PM-8:00PM is Family Night and free. Admission: $14 with two audio tours. Kids 12 and under are free. Admission: $18 (adults), $11 (kids 3-11). Three different ticket packages are also available for $27, $32, and $36. Depending on the selected package, visitors may choose up to three extra museum features, such as the Omnimax Theater, which are not included in the general admission price. April through May and September through October are great months to visit. The weather is nice, prices are reasonable, and there are plenty of festivals to enjoy. Plus, the crowds are less than in the peak summer season. Early summer and early fall tend to have pleasant temperatures, fewer crowds, and a great selection of events on offer. I was visiting just for the weekend and this bike tour was my favorite part of the trip. I feel like I got to see and taste the best of Chicago while burning it all (ok most of it) off in just 4 hours! I highly recommend this tour. Great pace, not too physically challenging, perfect way to experience Chicago. Cannot wait to come back and try the other bike tours. Thanks to our awesome guide Alicia and Bobby’s Bike Hike for making my trip a super fun and memorable one!